"The Windy City", "Chitown" - whatever you prefer to call it, really is a lovely city. I fell head over heels in love with one neighborhood in particular - Humboldt Park, a Puerto Rican community. Imagine my surprise, when I saw one huge (59 ft) metal Puerto Rican flag stretching across Division Street. What is this?! There were Puerto Rican stores, shops, and restaurants lining the street. Art work everywhere! My kinda 'hood. 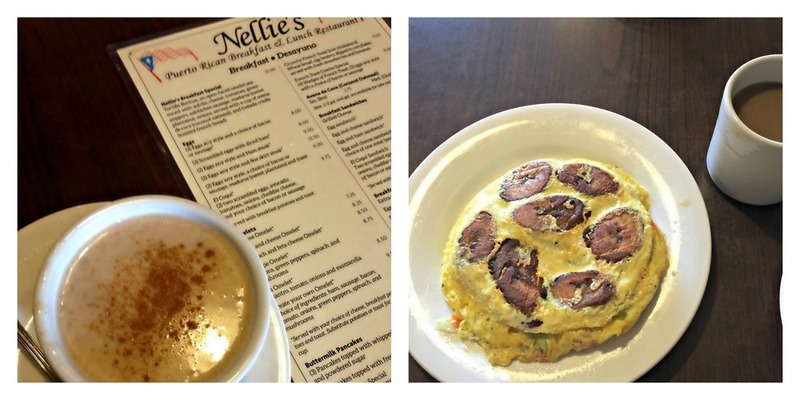 My friend Candace and I had brunch at Nellie's Restaurant where we had delicious Puerto Rican cuisine, of course. The staff were pleasant (our server was so funny!) and attentive. The food? To die for! The Avena De Coco is their specialty, and with reason! It was absolutely delicious. And yes, those are platanos in my omelet! It was so, so good. I can't rave enough of their food. The Cafe Con Leche was what brought a smile to my face. Don't get between a girl and her coffee! Now, lets get to what I really, really, really, really love - my dress. This was a lucky Forever 21 find. 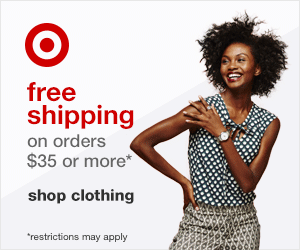 Seriously, you guys, Forever 21 has been killin' it in the dress department lately! I have worn this dress more times than I can count and have been stopped by people just to tell me how much they love it. On this day alone, three women stopped to ask me where I purchased it and one even made me twirl around! I think its safe to say that this dress was a hit, and not only in my book. The pattern is so pretty and the material so flowy...I really can't see how anyone can resist. It's light and airy which makes it the perfect dress to wear for brunch and a walk through the neighborhood. I love the halter top and how the dress drapes over my body. Although it is pretty shapeless, I still don't find it overwhelming. I will say, at 5'2, it does fit me a little long. BUT its nothing a pair of wedges can't handle - problem solved! So did you know that Paseo Boricua is the only officially recognized Puerto Rican neighborhood in the nation? That's something you probably didn't know! You're welcome. Buenas Noche, bellas (y bellos)!